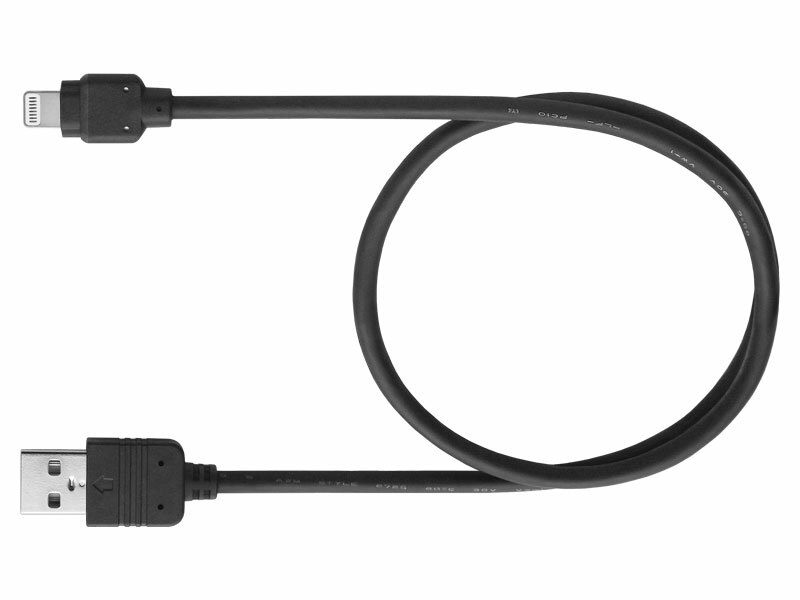 The CD-IU52 lightning to USB cable is an automotive spec approved alternative for Apple's lightning to USB Cable. Depending on the compatibility of your Pioneer Head Unit, the cable will gain full, direct, adapter-free control via the receiver interface. Enjoy fast charging of your compatible Apple device while the direct digital connection assures you get the utmost sound quality from your recorded music. The CD-IU52 enables audio playback only of iPod and iPhones with Lighting connector.